Michael was born in Dublin, Ireland in 1954 with a natural creative ability to draw and paint and was accepted to the National College of Art and Design (NCAD) in 1971. He was awarded a full merit scholarship to NCAD, followed by a national competitive design award for a one year in residency scholarship at the Kilkenny Design Workshop, located in the historic Ormond castle grounds in Kilkenny. The organization was comprised of leading designers and craftsmen from Ireland, The UK, and Scandinavia. Upon graduation coupled with experience at Kilkenny in ceramics and industrial design, he went on to win the CTT national design award in industrial design to study for a Master of Arts in Industrial Design at Birmingham Polytechnic, now the University of Central England. He returned to Ireland in 1977 and joined an Irish/English conglomerate of companies as an Industrial Designer, designing porcelain cast iron cookware and heating and cooking appliance for the European and North American markets. He designed and launched Waterford porcelain cast iron cookware in the US working side by side with Madison Avenue creative and marketing firms. 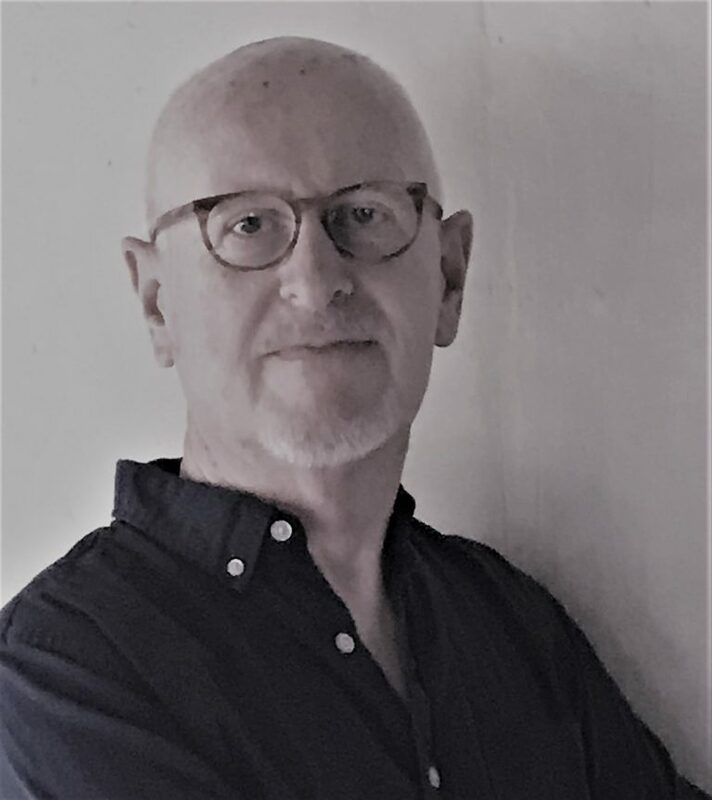 Following several years teaching part-time at Dun Laoghaire School of Art and Carlow Regional Technical College, he got a tenured position at Waterford Institute of Technology as Lecturer in Visual Communications. He also started his own communications and product design firm ultimately moving to the US in 1987 with his wife and two children. He moved to Atlanta from New York where he joined an industrial design firm and worked on projects for Black and Decker, Whirlpool, and many other national product brands. Over the last 30 plus years, Michael has worked in many industries often at the forefront of new technologies and new business ventures in healthcare, science, and tech, working in a senior leadership role. In the background, however, he continued painting whenever he could. Michael is now a full-time artist represented by several galleries throughout the eastern region of the United States. He has compleated many commissioned works and jury accepted in numerous art exhibits and fine art festivals.